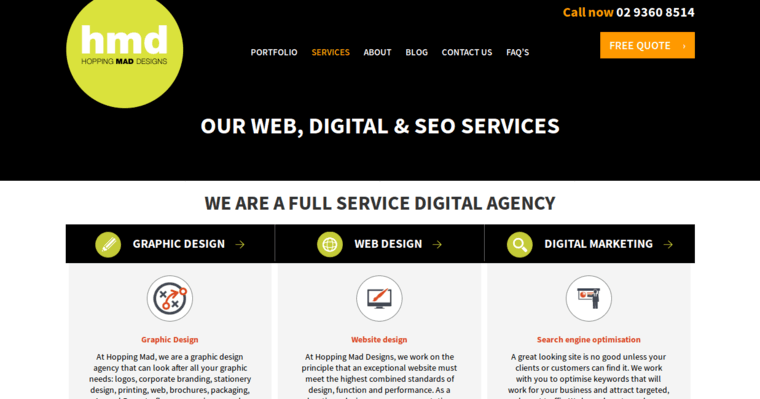 HOPPING MAD DESIGN is more than just a great website-design firm with an awesome name. They are a full-service, digital-marketing agency. They specialize in website design while offering so much more. The firm has been pleasing clients with their high-quality work for over 17 years now. They can handle projects of any size. No project or company is too big or too small for HOPPING MAD DESIGN. They also serve companies in almost any business sector. No matter what type of company you own, this firm can build the perfect website for you. 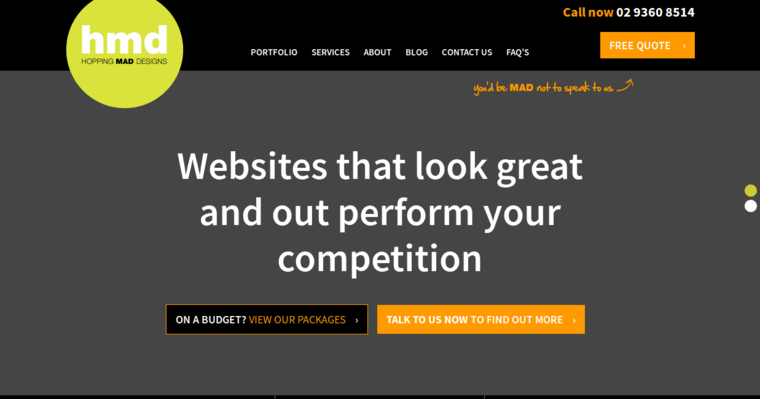 HOPPING MAD DESIGN makes websites that can be viewed and used with any browser and even on mobile devices. Their designs are both attractive and highly functional. If you need to start an e-commerce website, HOPPING MAD DESIGN can create that for you too. 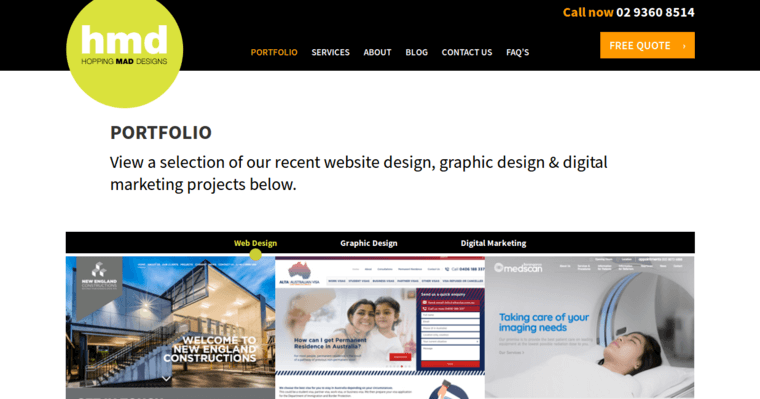 Once your website goes live, this firm will help you to promote it as well.